Electric towing winch is powered by electricity and installed on one ship to tug another one. 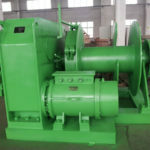 The electric winch should be set up with automatic brake device, which works when the controller is adjusted to stop or brake position, and it should also work when the winch is without tension. 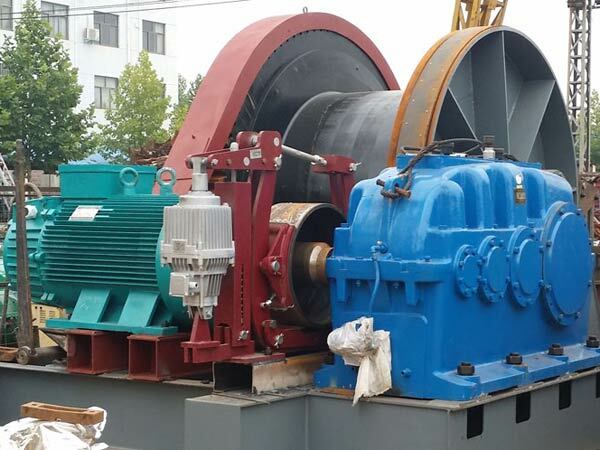 The brake should be able to support 1.25 times drum load, and to stop the drum rotation with the highest speed without being damaged. 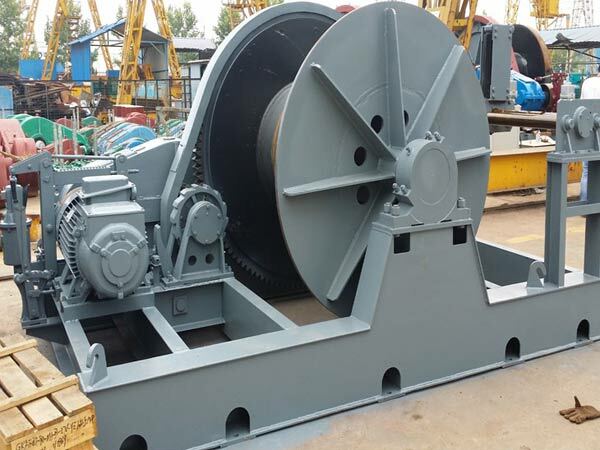 Except for towing winch electrically driven, the winches with other power modes like hydraulic towing winch should also have suitable brake device which can also support 1.25 times drum load. 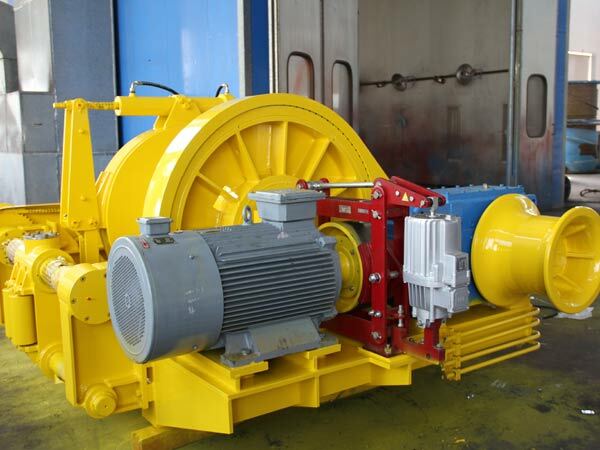 The winch can be combined with cable lifter and be delivered with or without spooling device on request. In addition to the local control on the towing winch, the joystick bridge control with required functions and automation can also be provided. 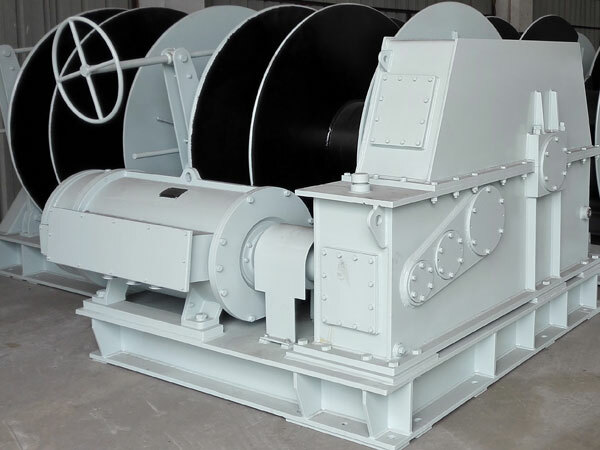 The electric towing winches supplied by Ellsen are easy to install, operate and maintain, ensuring trouble free operation under different marine conditions. 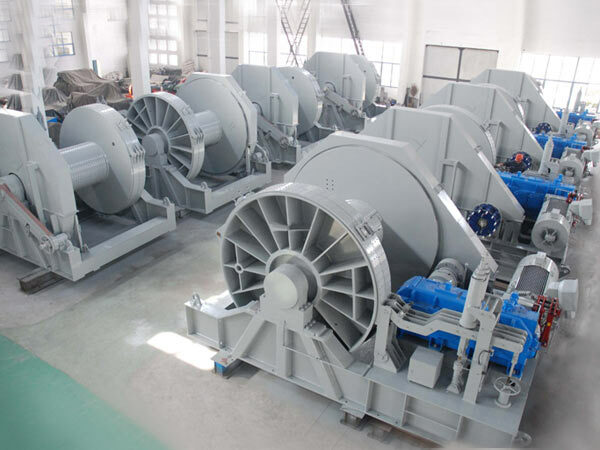 For more information about our marine winches used for towing operations, you are free and welcomed to visit Ellsen’s websites and contact us whenever you need, and we promise that you will be provided with all details about the winches you want. 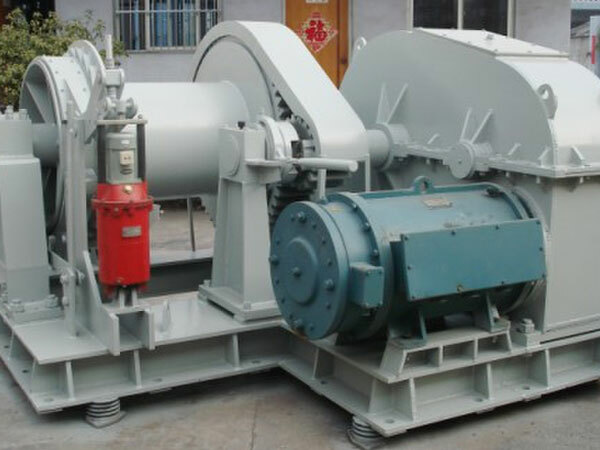 To get towing windlass quotation, you just need to send the inquiry.